 San Francisco bay area wedding photography and photographer CalMax Studio. We are San Jose Bay Area wedding photography company with talent that is one of a kind and unique style. As a San Jose wedding photographer and San Francisco wedding photographer, we provide our service in greater San Francisco bay area, and worldwide. Also we offer event photography, Family portrait photography, Kids portrait photography, property photography and Christmas party photography service in San Jose, and San Francisco. We are conveniently located in Cupertino South Bay area, please call us or email for more information. Learn more about Bay Area wedding photography and photographers by contacting us.